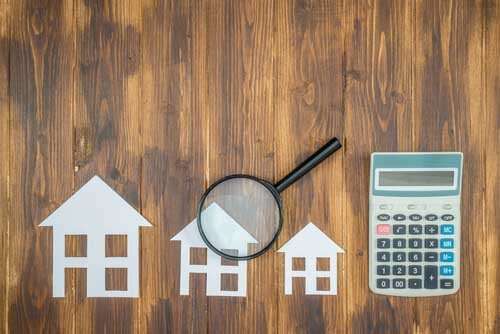 Whether you are a committed renter or are undecided about purchasing a home, you might want to think about the many tax breaks you could take advantage of if you were to own a home. Renters have practically no tax benefits, apart from deducting home office space or property tax payments which might be included in their lease agreement. 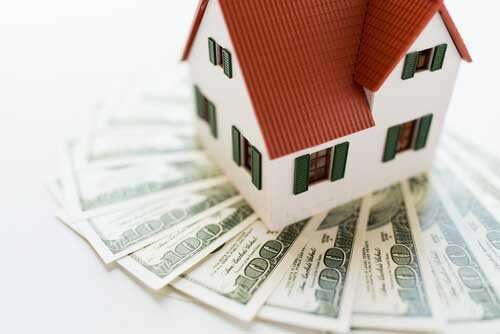 However, The U.S. Government offers a financial motivation for anybody to own a home by giving the following tax breaks. Deducting Mortgage Interest – The interest paid on your home loan is tax deductible for all mortgages up to 1 million dollars. Being a new homeowner, this tax benefit could be a huge help, since interest comprises the majority of your mortgage payments in early stages. Credit on your Mortgage Interest – Along with deducting your mortgage interest payments, you may even have the ability to get a refund for a percentage of those payments should you fit certain qualification conditions and get a Mortgage Credit Certificate (MCC) before purchasing your home. Mortgage Discount Points – Mortgage Discount Points are an item you may choose to purchase to reduce your interest rate when you first purchase your home, and they are tax deductible. 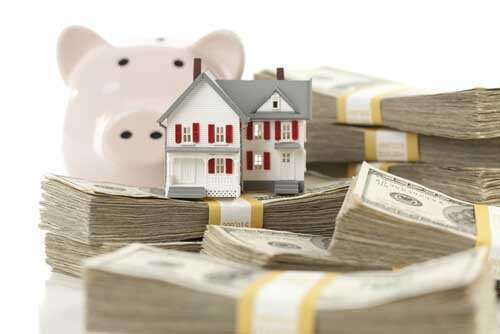 Mortgage Insurance – Should you buy a house with less than 20% down and are required to pay mortgage insurance, you may deduct those payments on your taxes provided that your adjusted gross income (AGI) is below$109,000. Sales Taxes – The sales tax paid when buying a home is also tax deductible. This is particularly beneficial if you reside in a state without income tax or if your home’s sales tax is more expensive than your income tax. Real Estate Taxes – Provided that your house is your primary residence, your real estate taxes (or property taxes) are tax deductible, as well. The above mentioned tax advantages present you with a considerable motivation to purchase a home rather than rent, however your ultimate decision really should be determined by what’s best for you financially. Factors that play into this range from the expense of your rent versus the expense of your potential home, the length of time you intend to reside there, and how low or high mortgage rates are when you purchase. In the event that purchasing a home seems sensible in your case financially, contact me today to find out more regarding the home buying process. I’ll be here to assist you through each step and to answer any questions you may have.